Extreme Reach, the complete creative asset management platform for the ad industry, has released its Q3 2018 Video Advertising Benchmarks based on metrics from its third-party video ad server. The report offers insights based on key performance metrics. 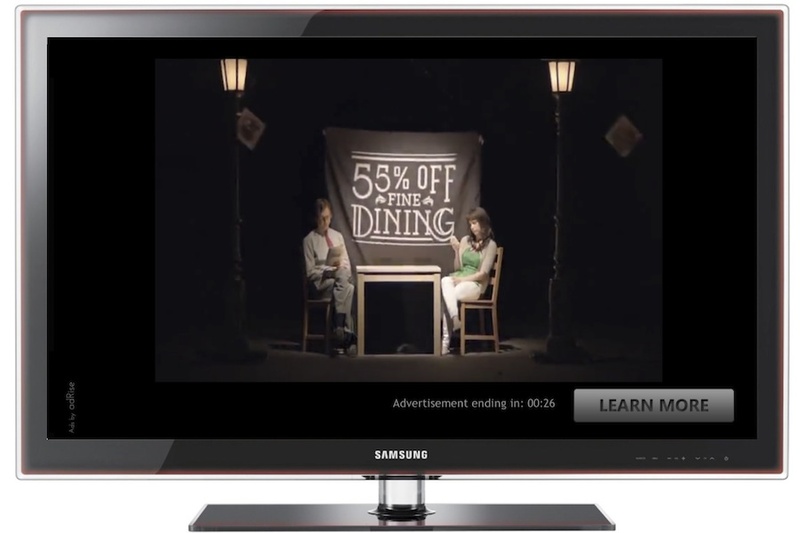 This most recent analysis of data on click-through, completion and viewability rates for video ads served on desktop, mobile, tablet and connected television [CTV] shows that ads on CTV continue to outperform those on other platforms. ● Completion Rates by Platform: Completion rates for ads on CTV continue to exceed those of all other platforms. At 95 per cent in Q3, a slight increase over the previous year, CTV completion is 27 per cent higher than desktop and 32 per cent higher than mobile. Completion rates for desktop, mobile and tablet have held steady following a significant increase in Q1 2018. ● Completion by Vendor Type: Premium inventory continued to yield high performance, with completion rates exceeding those of media aggregators by 32 per cent. Premium rates increased nearly 29 per cent year over year to reach 90 per cent, while aggregators saw an 8 per cent completion rate increase, reaching 68 per cent. ● Ad Length: With the rise of CTV, the 30-second ad is coming back into vogue, with impressions increasing 102 per cent year over year. This increasing share is at the expense of 15-second spots, which saw a decline of 38 per cent for the same time period. ● Impressions by Device: After first overtaking mobile in Q2, CTV impressions continue to rise while all other platforms see declines. With a 170 per cent year over year increase, CTV is now the source of 38 per cent of all impressions, compared to 31 per cent for mobile and 21 percent for desktop. At just 9 per cent of all impressions, the once-popular tablet continues its march into near-obsolescence.